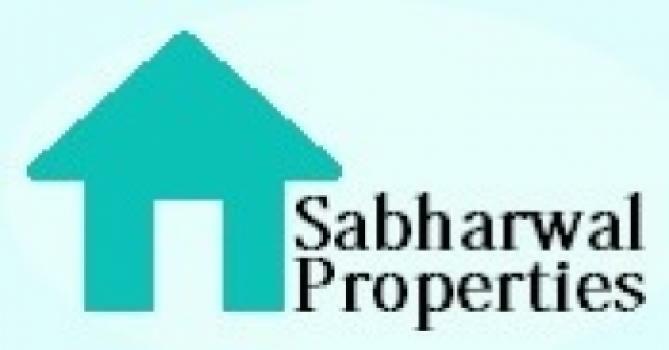 Sabharwal Properties are well established Property Dealers in Ludhiana, We are a full services provider of Real Estate services offering Real estate solutions across its Residential,Commercial and Retail spaces . We aim to give unparalleled service, unbiased advice in helping you make Real Estate investment decisions. 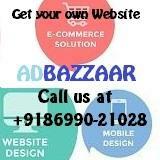 Sanjay Sabharwal is in this field of Real Estate for the last two decades and has a huge market of Ludhiana in his hand.He started his business as a small property advisor but now has a team of advisors all around Ludhiana and the total Punjab to cater to the investments needs of the investors and the sellers.